Depending on the venue and reason, and with proper permits, it’s not illegal to set a fire to your own property, but it is illegal when it’s to commit fraud. And it’s illegal for others to set fire or destroy your property. Our investigators, here at Forensic Investigations Group are trained to find evidence associated with arson and provide thorough analysis of the fire. Our team provides expert testimony in cases of suspected arson and will help owners and companies get to the bottom of the incident. Through testing, examination and our decades of experience, you can expect a report that details the event and outlines how it happened. With proper training, accreditation and certification, our team will follow the project from start to finish and help resolve how the fire or explosion started. And sometimes, it’s intentional. Arson is the crime of maliciously and intentionally, or recklessly, starting a fire or causing an explosion. 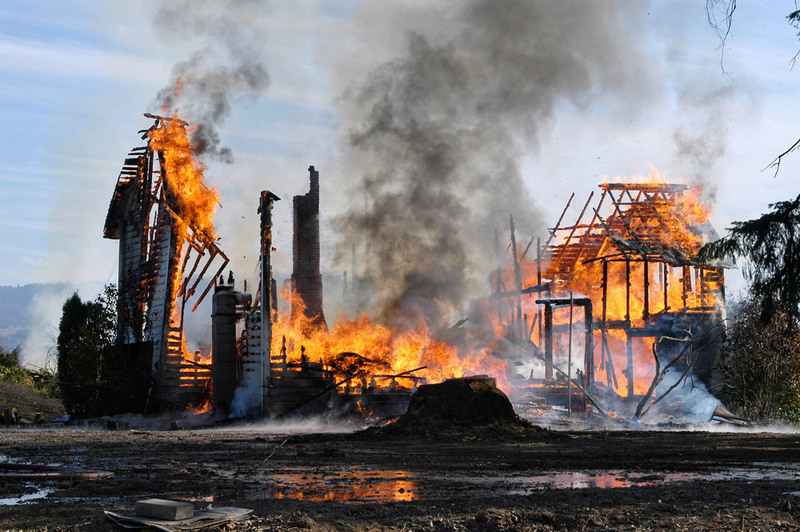 Our team has investigated thousands of fires and can provide thorough analysis of the event.